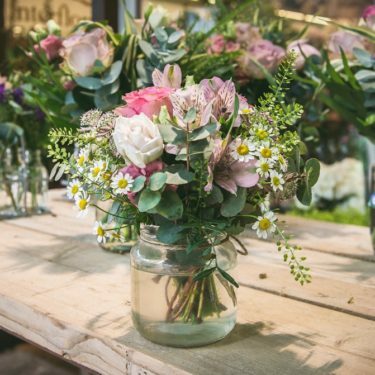 Are you looking for unique and beautiful flowers to send to someone special? 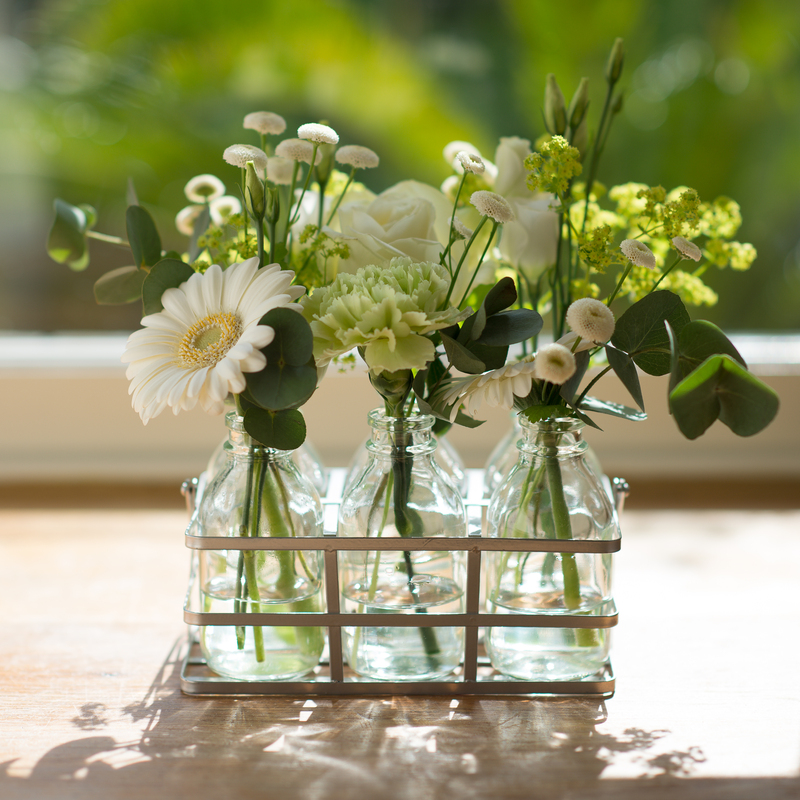 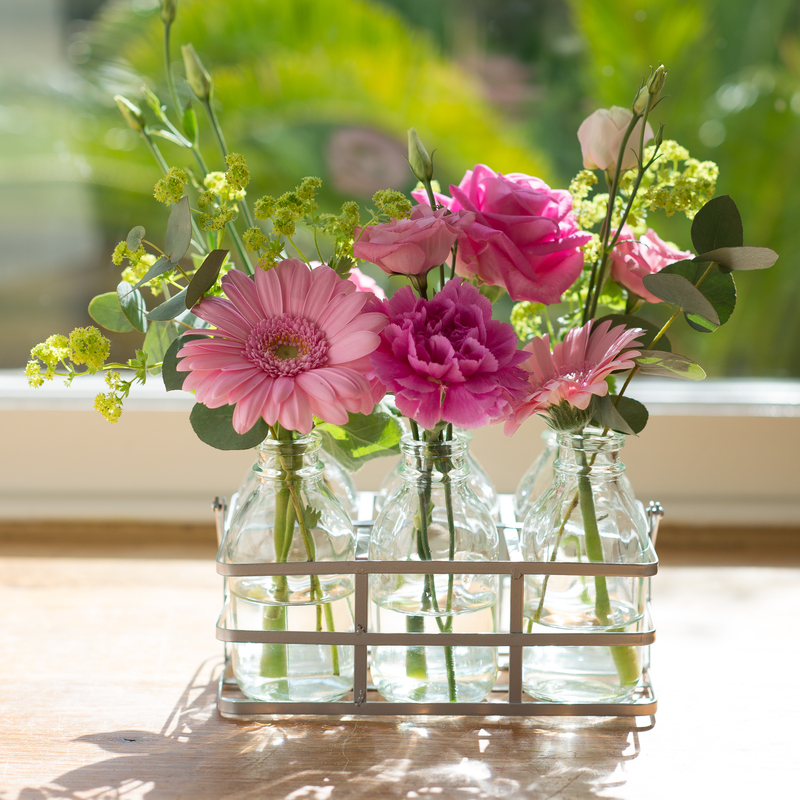 Our original range of vintage style flower bottles makes an ideal floral gift. 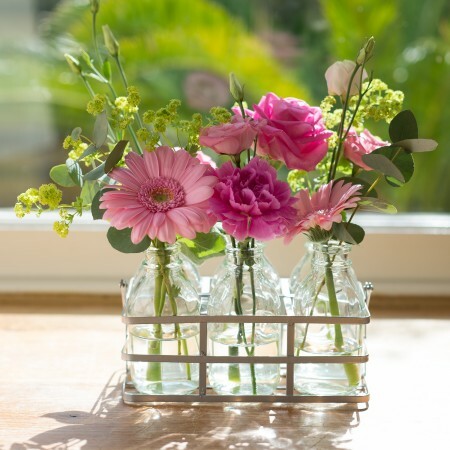 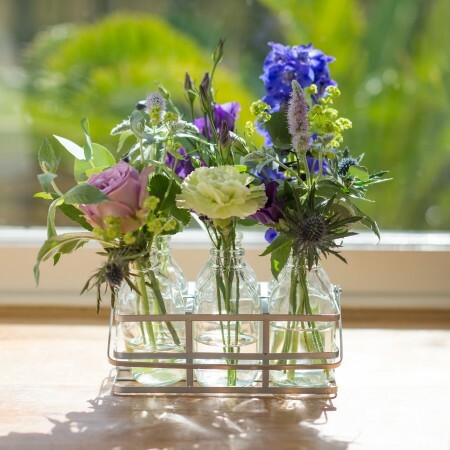 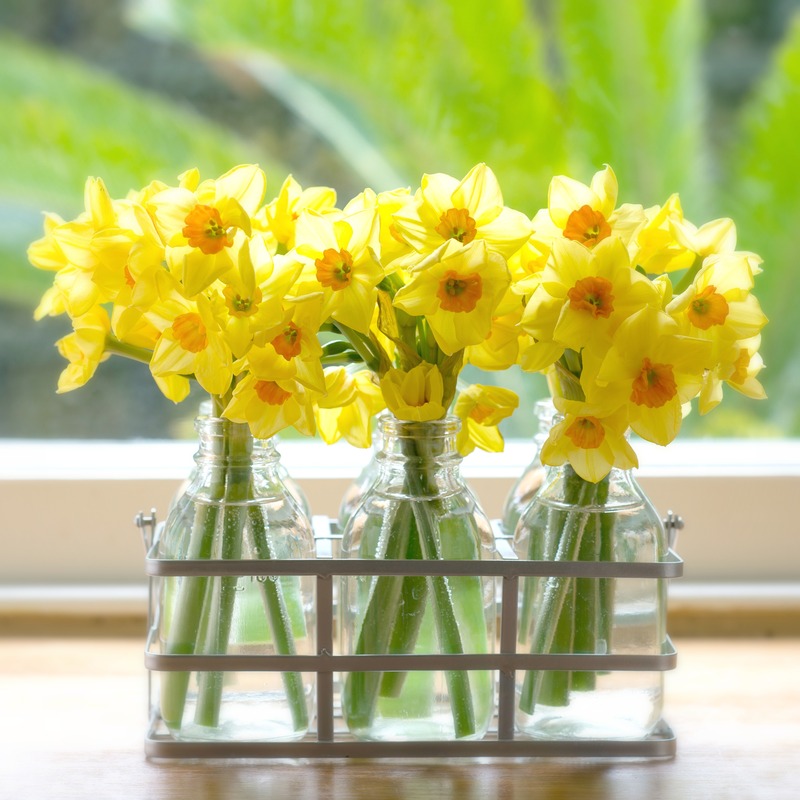 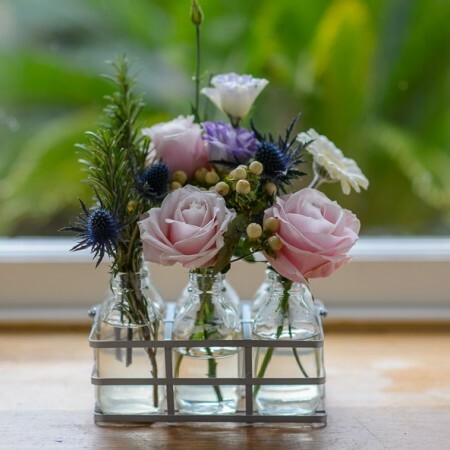 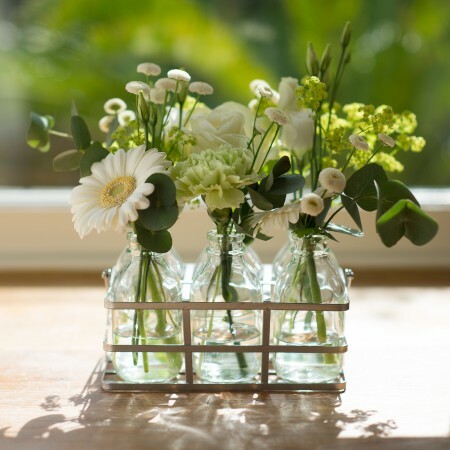 Choose from our selection of beautiful blooms, displayed in a set of delightful, vintage style miniature bottles, which sit in a charming, vintage style basket. 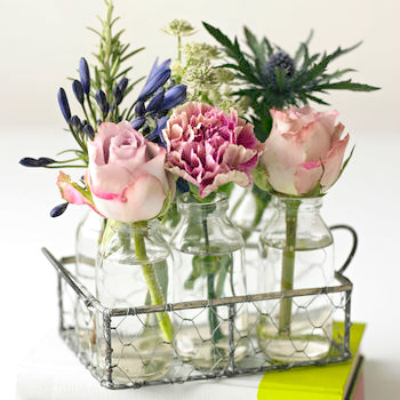 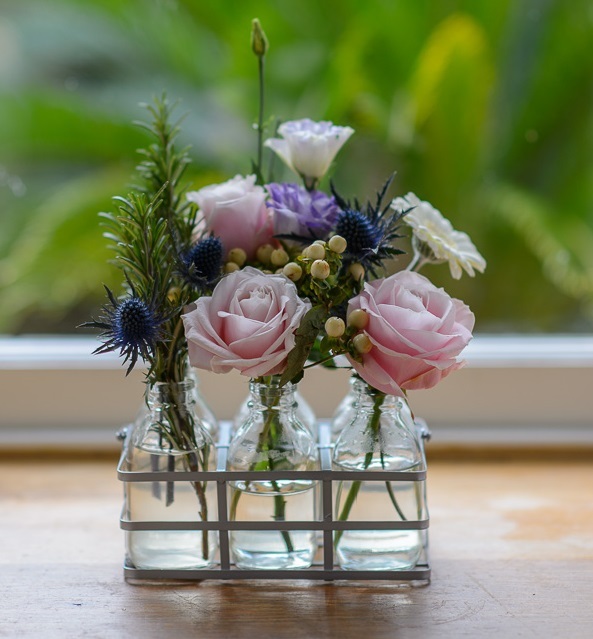 The flowers are delivered as a pretty posy and you can arrange them in the lovely, vintage bottles using your own creative flair!